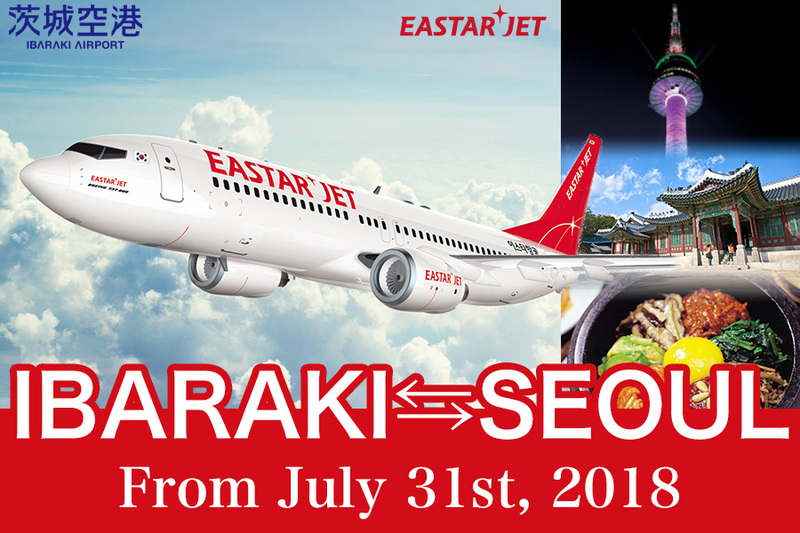 From July 31st(Tue),we will have a regular flight between Ibaraki and Korea(Seoul). 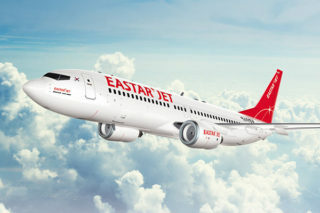 It has been about 7years since the first start of regular flight to Seoul. Local time. The flight schedule is changeable by the weather situation. According to the airline company, it is a requirement to obtain permission from the appropriate country’s government.